Does this sound familiar? Hair goals: thick, full tresses that bounce for days, or long, luscious mermaid locks that flow freely. 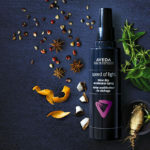 You dutifully schedule your salon appointments regularly, purchase (almost) all of the recommended products and have watched hours of styling tutorials. But you still can’t get your hair *that* way. You know, the way *her* hair looks, and the hair envy is real. Chances are it’s not what you’re doing (or not doing). It’s the hair you were born with. But as the best salon in Gainesville, Johns Creek and the Mall of Georgia, we’re here to help with HALOCOUTURE extensions. 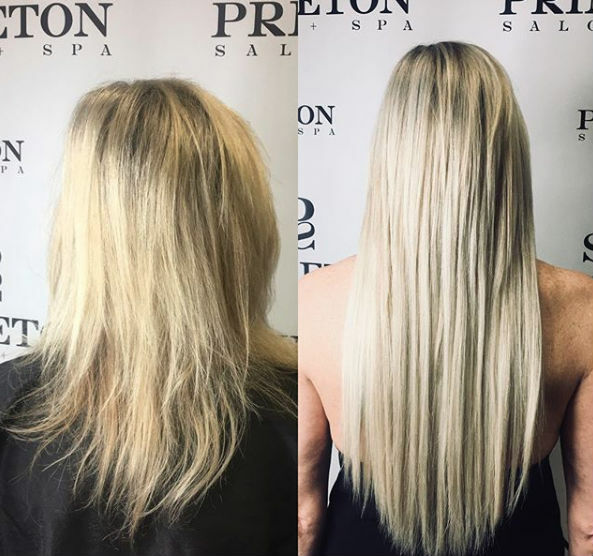 Read on to learn how Princeton Salon and these extensions can help you achieve the hair of your dreams. Immediate Length: Having patience is hard, especially when it comes to hair growth. If you want long hair and you WANT IT NOW, extensions are the answer. Turn Up the Volume: Because thick, gorgeous hair is every girl’s dream. But many women have naturally thin, fine hair or struggle with hair loss from things like hormonal changes, medical treatments or stress. Add instantly fuller hair with extensions and turn that thin hair into lush, natural-looking locks. No Chemicals, Please: We get it. 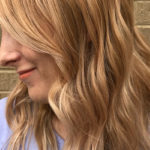 Whether you’re avoiding color services due to pregnancy, medications, skin sensitivities or because it’s just not for you, thanks to extensions you can play with color sans chemicals. HALOCOUTURE provides gorgeous, high-quality hair extensions made from 100% Remy hair, the finest quality human hair available on the market. 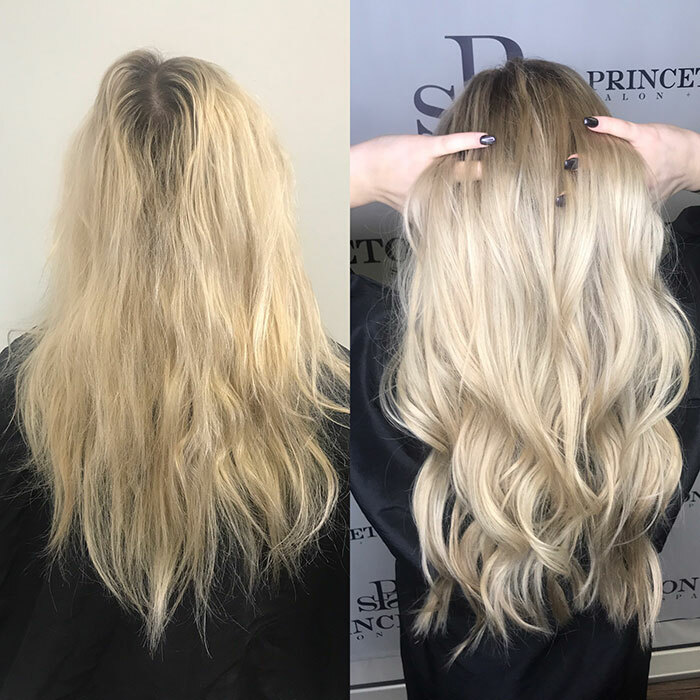 These extensions can be styled using heat, and they’re easy to add (and remove) without causing damage to your hair or scalp. One size doesn’t fit all. 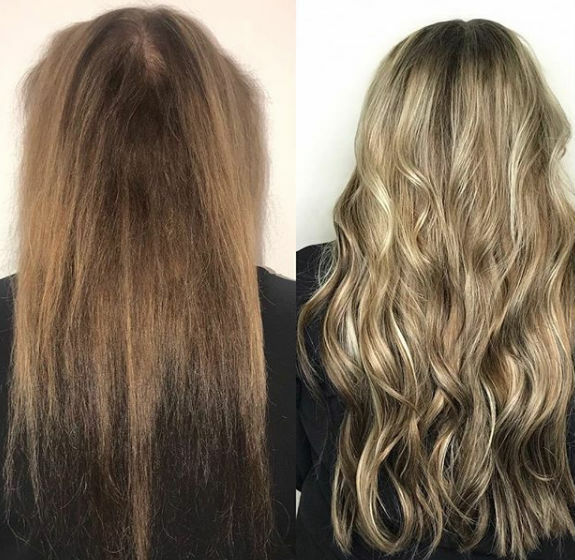 That’s why these extensions come in a variety of options and the hottest colors, including the most popular balayage and fashion colors. Plus, you can add color of your own to match your hair perfectly or change things up. Bonus: These extensions are quick and easy. 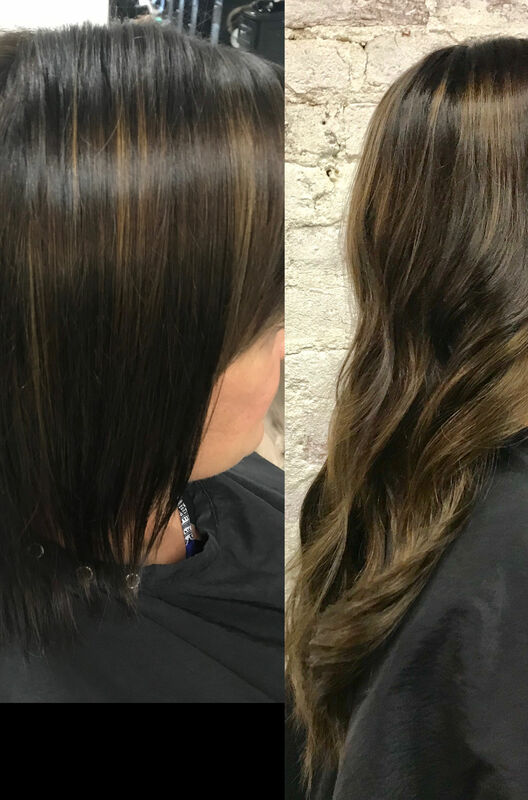 With HALOCOUTURE, we can have you fitted and ready to go in a fraction of the time of most other extensions, and they last up to nine months or longer. Give us a call or book online for your complimentary consultation with one of our stylists.